Domestic: Sunshine Coast Airport at Maroochydore approx 30 min from Noosa has direct flights to most Australian capital cities. Noosa Airport, for local scenic flights and private charter is only 5 minutes out of Noosa. BNE Airport Sunair also, Taxis, Limousines, & Car Hire. Booking Accommodation: Book the accommodation house directly, or use one of the many accommodation booking services listed in this site. View Noosa Accommodation. 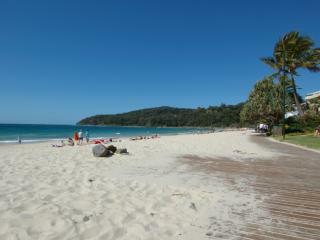 Booking Tours: See Noosa Tours. 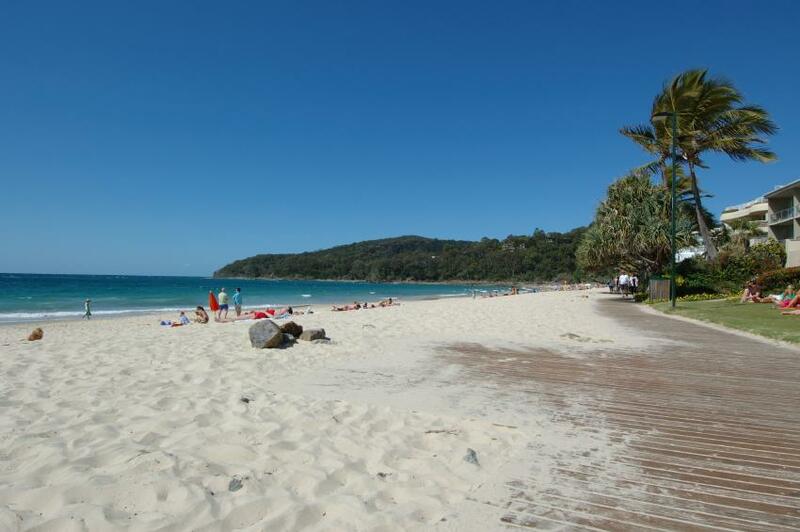 Geographical features: Surf Beaches, Fraser Island, North Shore, Coloured Sands, Noosa River, Everglades, National Parks, Blackall Ranges and Hinterland, Glasshouse Mountains. Unique features: Restaurants, Low Rise Architecture, Tree Lined Streets, Hastings Street, High Standard of Accommodation, Sophisticated Atmosphere, Cultural Events, Sporting Events. Currency: The currency throughout Australia is the Australian Dollar. Banks offer Bureau de Change facilities. Voltage: 50cyc ac240v. All 110v appliances require transformers. Most hotels will have ACI 110 sockets.